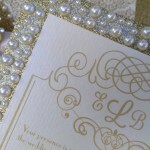 Here are some wedding invitation do’s and don’ts from Emily Post and other Wedding Gurus. Do allow plenty of time. 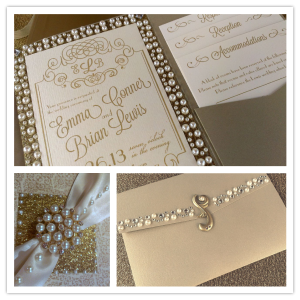 Custom wedding invitations take a lot longer than ones you can purchase on line. Allow at least 8 weeks for design and production. 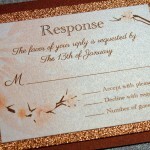 Plus, Plan enough time in your schedule to carefully address, assemble, and mail your invitations. 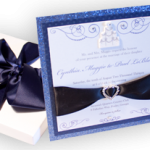 Invitations should go out at least 6-8 weeks before the big day, so therefore you probably should be ordering your invites at least 5 months before your wedding day. 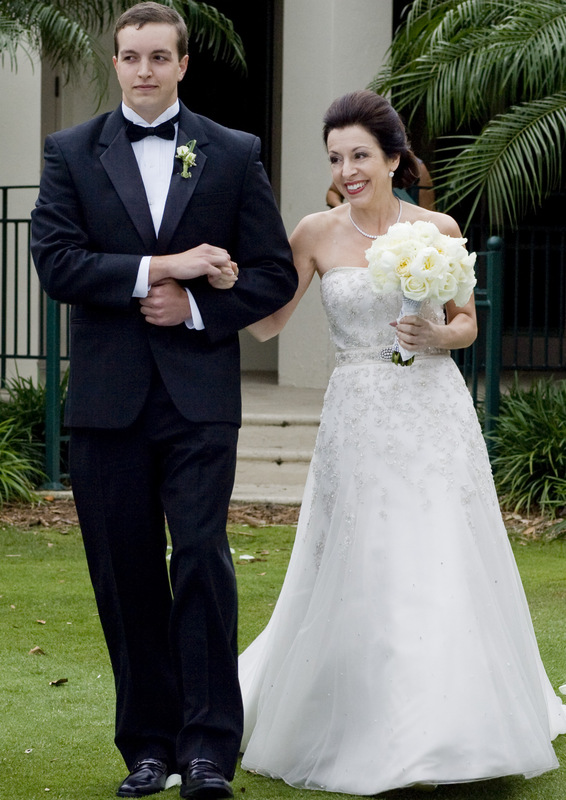 Rule of thumb, once you have chosen the date and the venue, send your Save the Dates and begin the invite process. After all, having people come to your wedding is a very important part of the day! Do design your invitation to match your wedding theme. 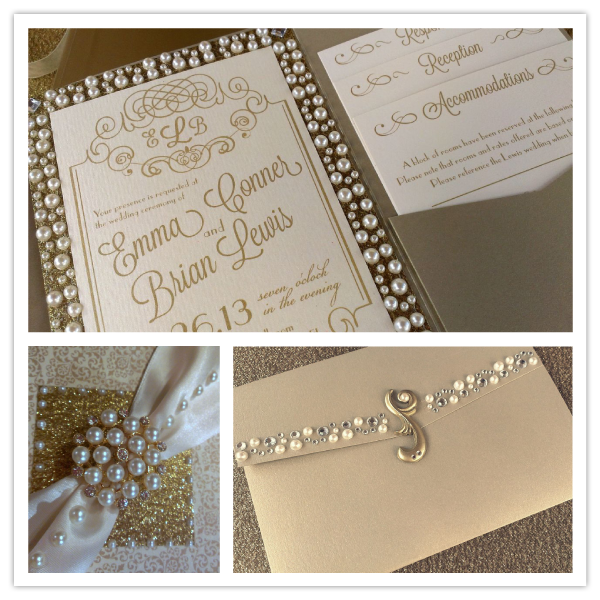 If you are having a very elegant wedding make sure the invitations are not casual. 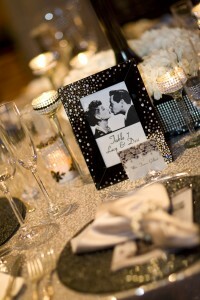 The right invitation can give your guests insight on what to expect at the wedding. 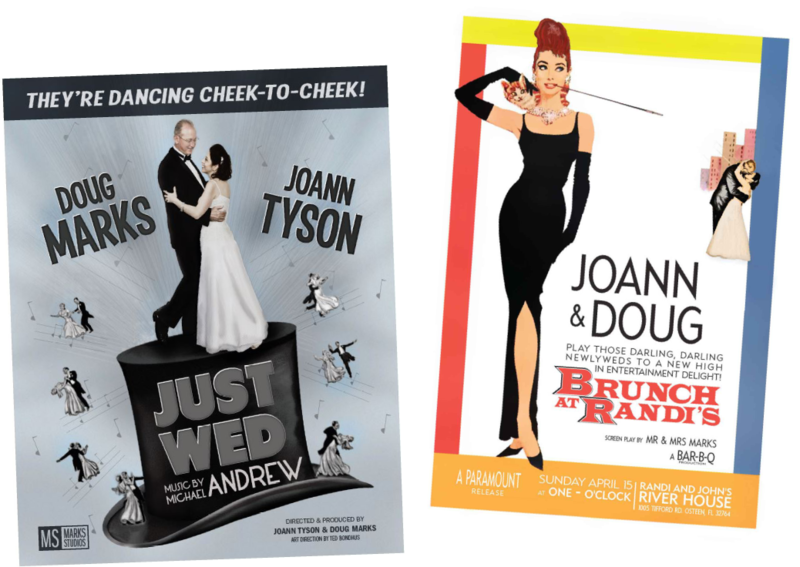 Do use RSVP cards with stamped return envelopes or consider a card that has the phone # and/or email address to RSVP to if you want to save on the postage costs but don’t expect your guests to pay for a stamp to return the RSVP card to you. Do get organized. 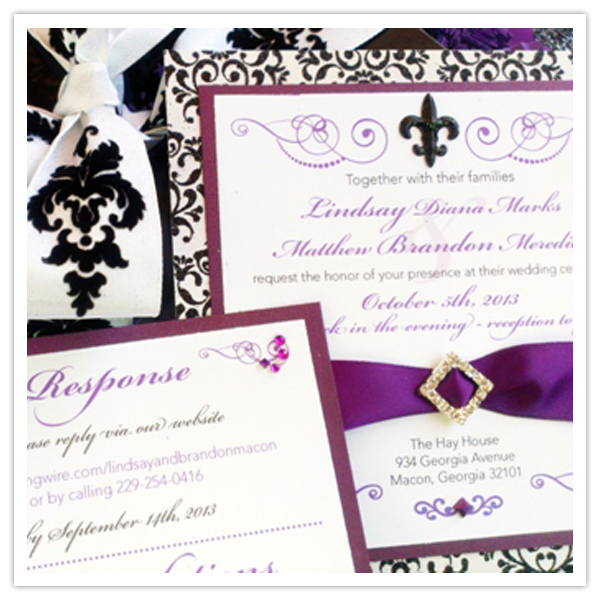 Develop a system for addressing and mailing your invitations. 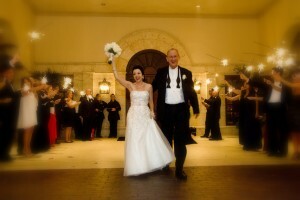 Prepare by gathering the names and addresses of everyone on your guest list. Do ask for help. 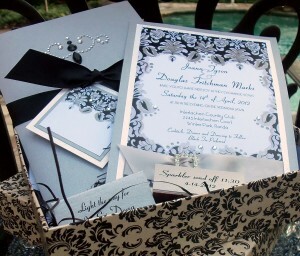 Invite friends, family or bridal attendants to help assemble invitations. Do use the names of all guests when possible. It is much warmer and more welcoming to use the correct names of those who will accompany your guests on invitations instead of “and guest.” Plus, it eliminates the awkwardness of having people respond with someone you are not expecting at your wedding. Do use Correct Titles. It’s flattering when invitations are addressed correctly. This means using appropriate titles and spelling names correctly. When in doubt, ask before addressing. Don’t forget to include any appropriate inserts, such as maps, directions or hotel information for out-of-town guests. Don’t include registry or gift information with your invitation. 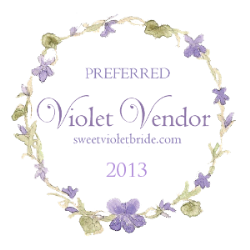 It is in poor taste to insert a list of places where the bride and groom are registered or a checklist of the things they want and don’t want. 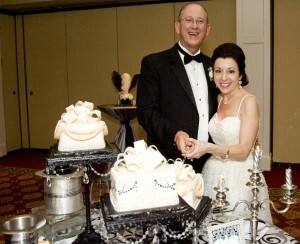 Don’t put “no kids” on the invite if you want a kid-free wedding. 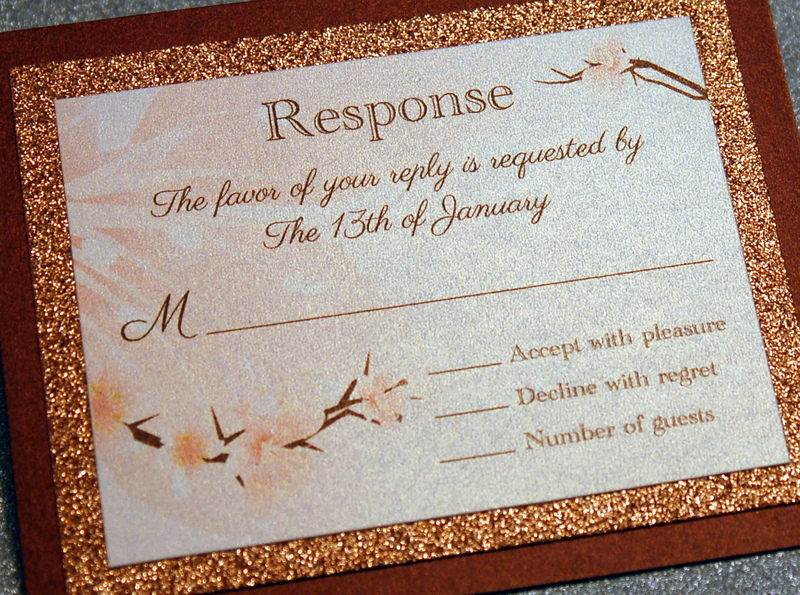 Instead properly address your invitations so that you put ONLY the full names of the people you want to attend. The outside address might say Mr. and Mrs. Smith but the inside envelope (or tag if you are using a box) should say John and Karen Smith. 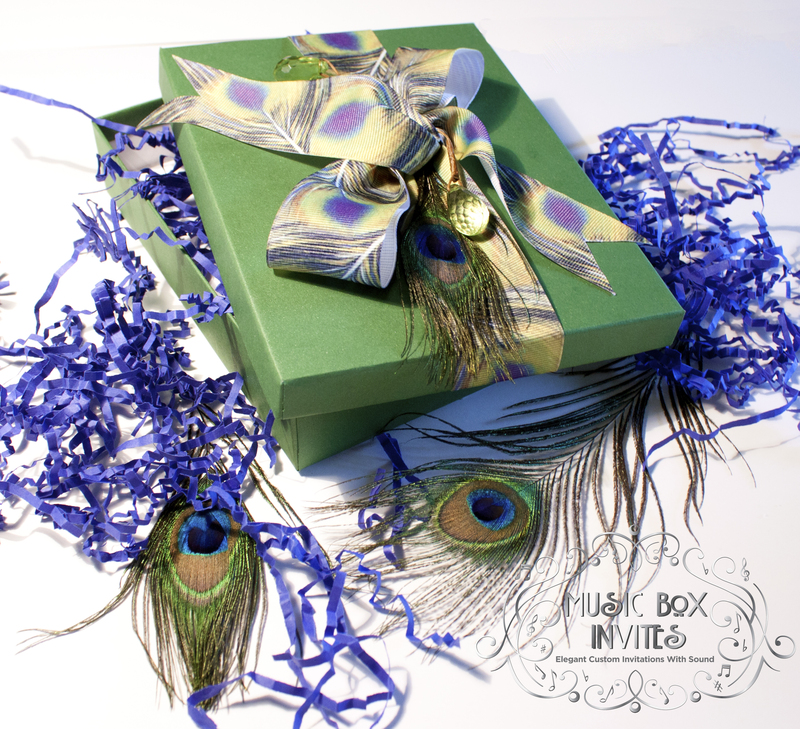 Don’t be afraid to try something different and unique – For example, a custom made musical invitation is so special, you really wouldn’t need to do a favor as well – your guests would save the boxed invite for years! 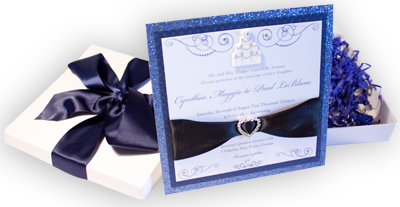 Don’t forget to take pictures of the invitations (or have your photographer during your engagement session) – that makes a GREAT first page in all wedding photo albums! Do you have something exciting coming up? 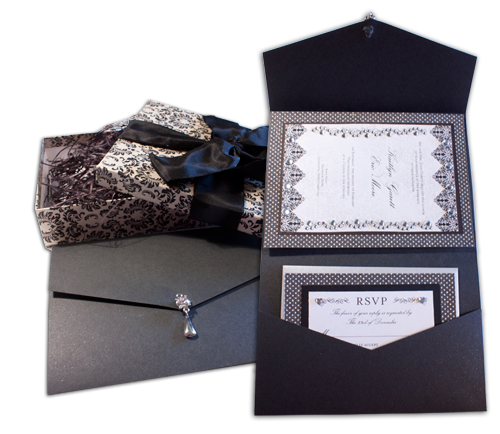 Your invitation makes a big impact, whether you’re planning for a wedding, bridal shower or baby shower. 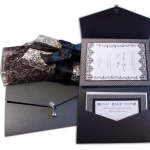 The invitation is the first thing people see in relation to whatever the event may be, and it gives them the overall impression of what to expect. 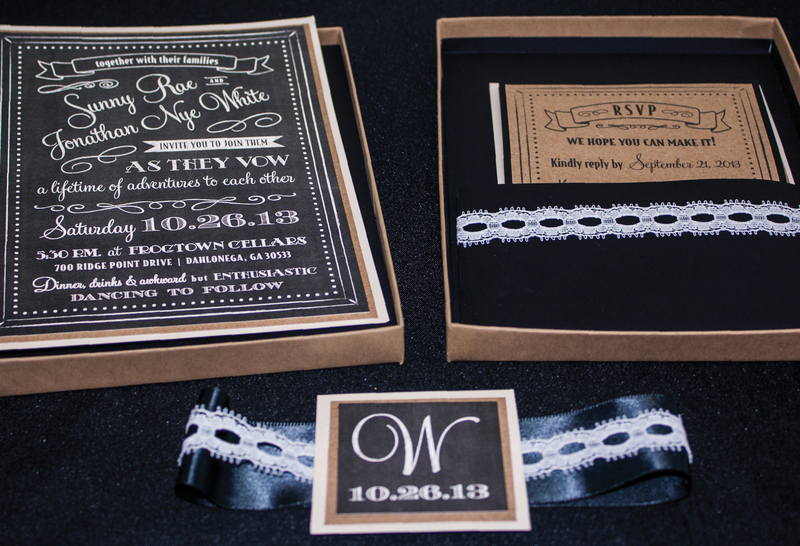 Your invitation spells out if it’ll be a black tie affair or a no-shoes necessary party. 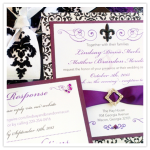 Amazingly, one of the biggest factors that can make or break your invitations is the colors you use. Colors are directly related to our culture and how we think and feel. 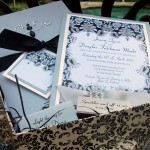 That’s why it’s important to find a color scheme for your event, and start using your color scheme with the invitation. Let’s take a look at some of the colors you’ll want to use to get people excited for your celebration. So here is a bit of “color psychology” for you to ponder! 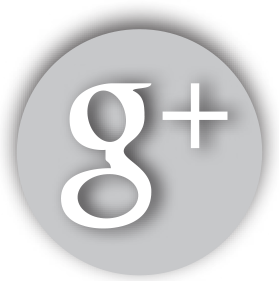 White is a traditional color, and is a great way to really make a clean, sophisticated impact. Traditionally, it marks a fresh, unsoiled, pure area or person. This color makes others pop, and it pairs well with basically all others. 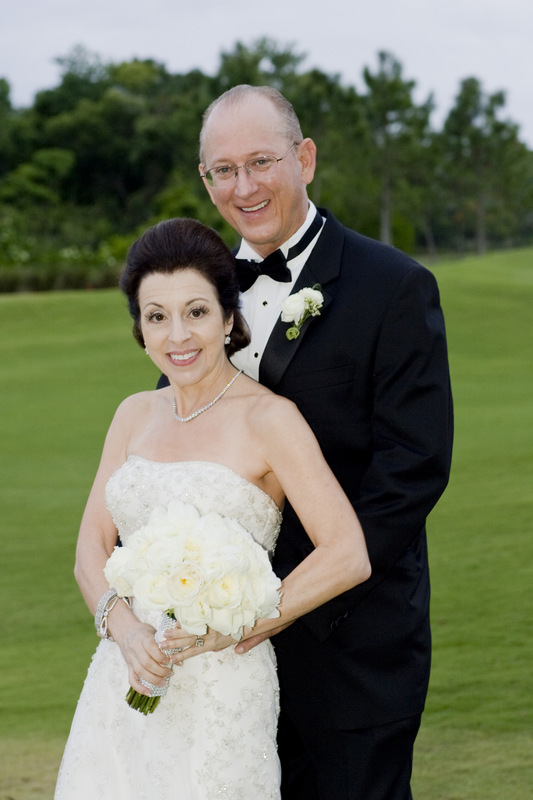 Traditionally, in American culture, white is associated with weddings and other new beginnings. However, other cultures use white to signify death – something to keep in mind as our culture continues to assimilate others. Black is, of course, a bold color choice, especially if you choose to make it your main color. It makes every other color that is mixed with it pop. When used properly, it can create a unique, sophisticated experience unlike any other. 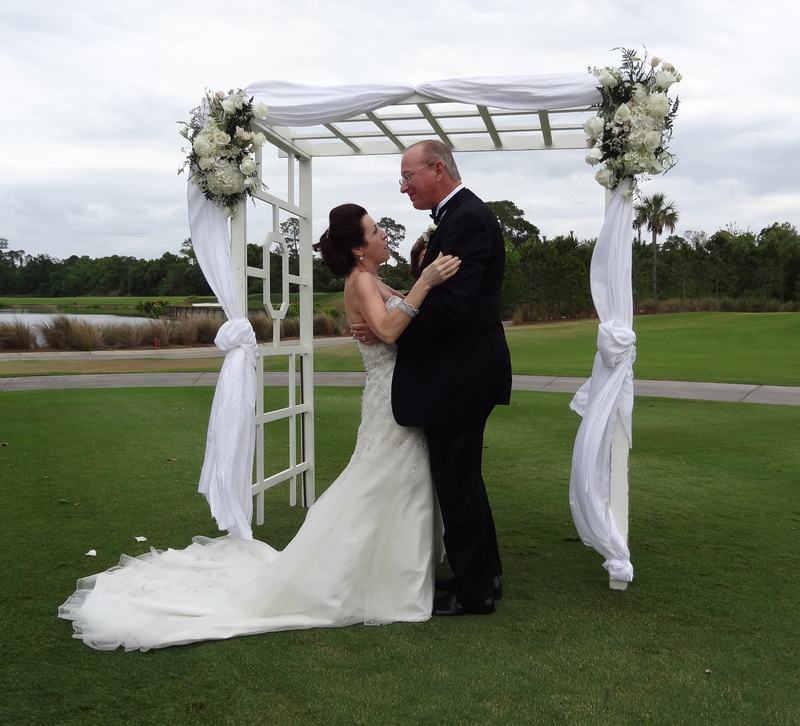 It’s the color of power and control, so while it might not be a great idea for weddings, it can certainly send power messages for other events where you may need that image. It has the added benefit of creating an aura of mystery and suspense, so you may find your guests wondering what will happen next. Nothing signifies luxury the way gold does. Using this color, even in sparing amounts as an accent, has a definite and immediate impact on guests. It implies that no expense was spared and elegance and extravagance are the names of the game. If you use gold, your guests will expect the best. 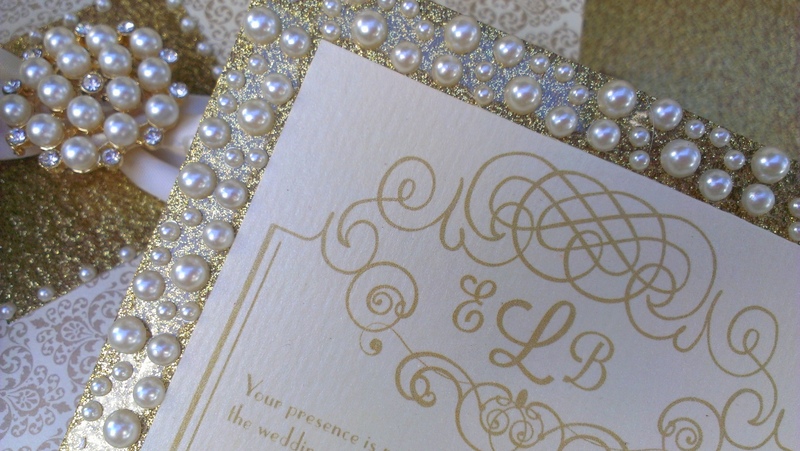 It is well paired with other extravagant touches, such as embossed lettering or a touch of lace. When people see red, they think of roses, and love. 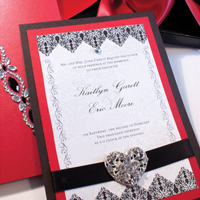 Red signifies romance and passion, which makes it a great choice for any romantic event. Red is also a stimulating color, which means it will encourage people to be engaged and excited. Be careful, however, as too much red can be overly stimulating and create a claustrophobic environment. There are many other effects red has, such as simulating hunger and increasing urgency. Don’t be surprised if your guests seem extra hungry! Green is a color you can use for almost any event, from a wedding, baby shower or a milestone birthday party. Since it is such a versatile color, it really adds a breath of fresh air to an event. 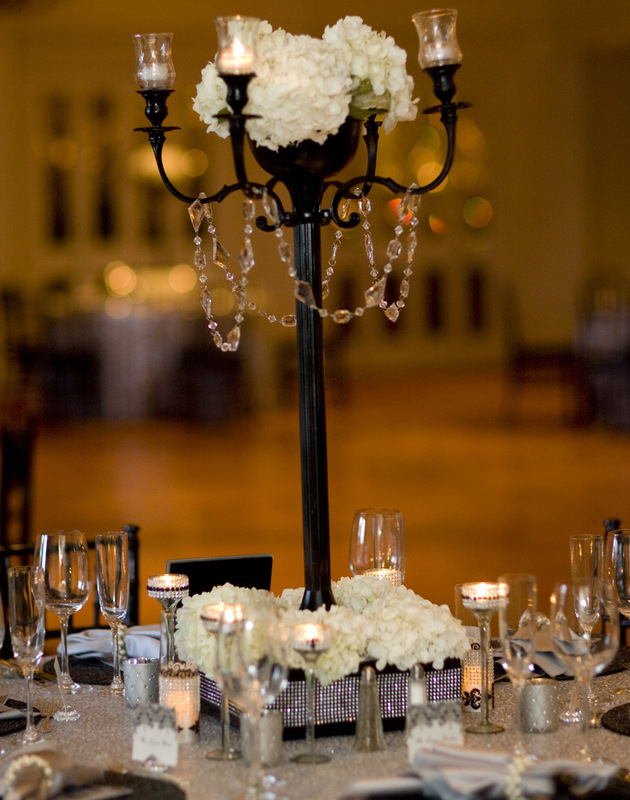 It tends to be a calming, yet expensive, color, and creates an atmosphere perfect for a classy, lighthearted event. Using it in a border on an invitation, or as a pale background color, instantly puts people at ease and makes them want to attend. It indicates that things will be taken care of, and people will have fun, not drama. Regardless of what kind of event you are having, always keep in mind your invitation is the first thing that draws people in. 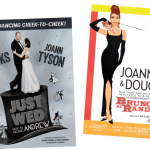 Keeping it linked with the rest of your party creates a sensation of belonging and makes your theme unmistakable. For your next event, make sure you choose carefully, whether you want white for purity, red for passion or green for laid-back elegance, as each one conveys its own distinct message.